Ok! Finally...The Golden Waves is on FACEBOOK. Don't forget my profile on Twitter, Chicisimo, WebStagram, BlogLovin and LookBook. Ciao ragazzi. 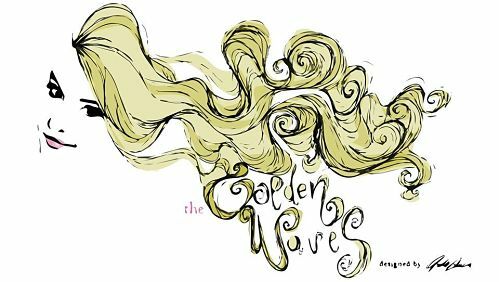 Finalmente The Golden Waves è su FACEBOOK e anche su GOOGLE+.